PhysiEx Pulmonary Rehabilitation is a comprehensive program for people with chronic lung disease who have symptoms of breathlessness and a decreased ability to perform the activities of daily life. The program consists of two sessions per week over an eight-week period involving exercise and education. Pulmonary Rehabilitation prepares you to commence a home exercise program and ongoing community-based maintenance exercise program. Please call reception on (07) 5495 3255 to for class times, or leave your contact details below. 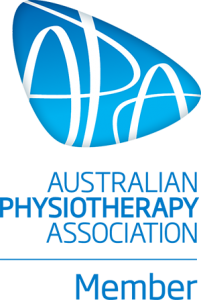 * PhysiEx Pulmonary Rehab is run by a physiotherapist and/or exercise physiologist.